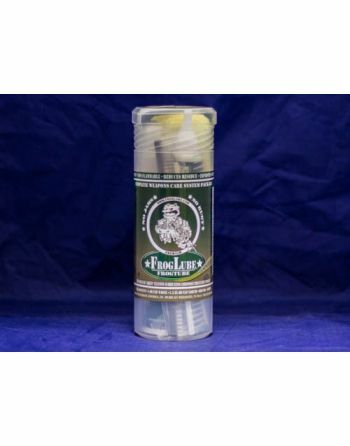 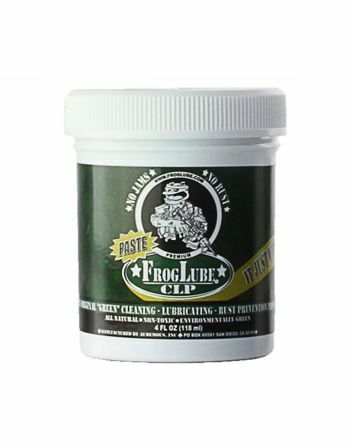 FrogLube is the only firearms care products company that uses exclusively bio-based and food grade ingredients to meet existing firearms operating and care requirements. 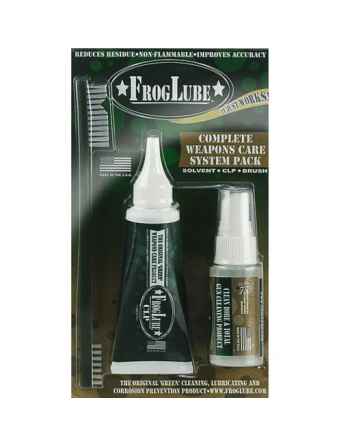 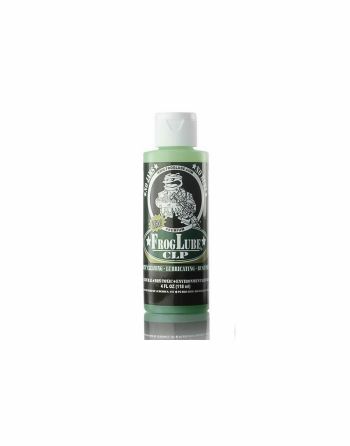 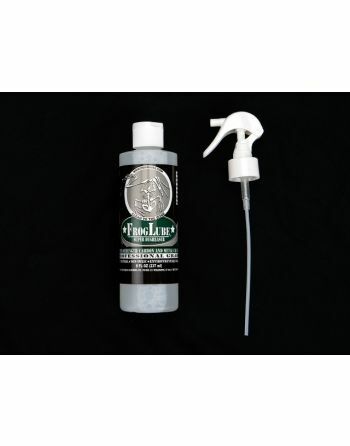 Weapons lubrication and cleaning products are mandatory to the proper operation and maintenance of a firearm. 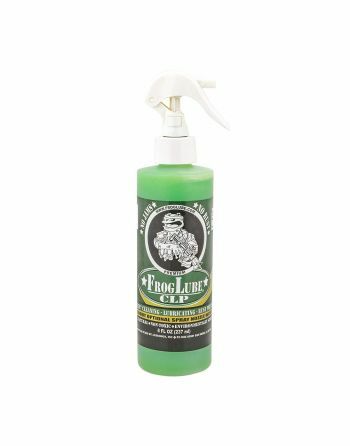 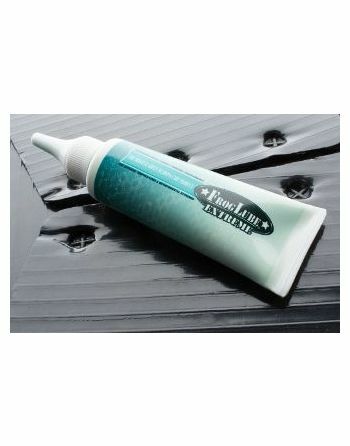 The FrogLube bio-based/food grade combination adds non-flammability, non-toxicity, anti-oxidation, non-hazardous, de-carbonizing, all-temperature performance and long lasting durability to this list.